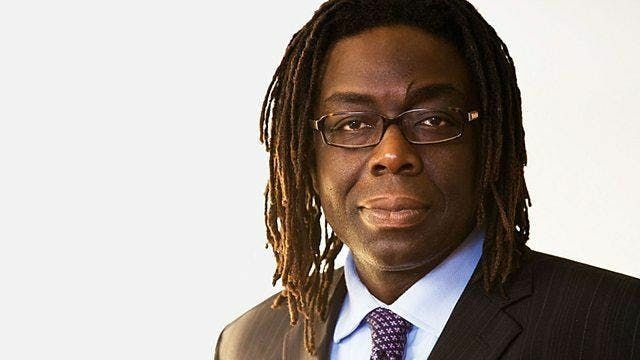 Baron Victor Adebowale CBE is CEO of the social care enterprise Turning Point, a position which he has held since 2001. He was appointed CBE in the 2000 honours list for 'services to the New Deal, the unemployed and homeless young people' and it is fair to say that he has been a standard bearer for each ever since. In 2001 he was one of the first 'People's Peers' and was enobled as Baron Adebowale of Thomes. He sits as a cross bencher in the House of Lords. Turning Point's provision of services to people with learning disabilities, drug & alcohol or mental health issues means that Baron Adebowale is at the forefront of what authentic integrated care needs to involve. Moreover, he knows where the fault lines are - the gaps between services into which the disadvantaged members of our society too often fall. Long term plans and political chicanery are all very well, but what is his blueprint for what needs to happen to health and social care, aside from the oft-repeated 'more money'? What are the obstacles which he would remove and how would he do it? How would he create a united approach to change and improvement? 'Blockbuster' doesn't do this HealthChat justice. if you have any interest in the day-to-day coal face conditions of social care then come along and listen to one of the most influential and sincere voices in the sector. Book now or miss out!